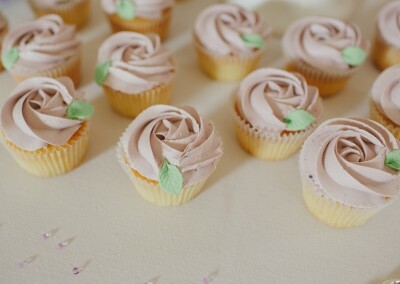 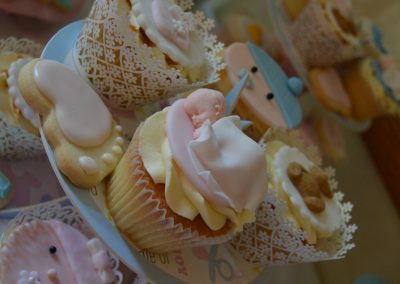 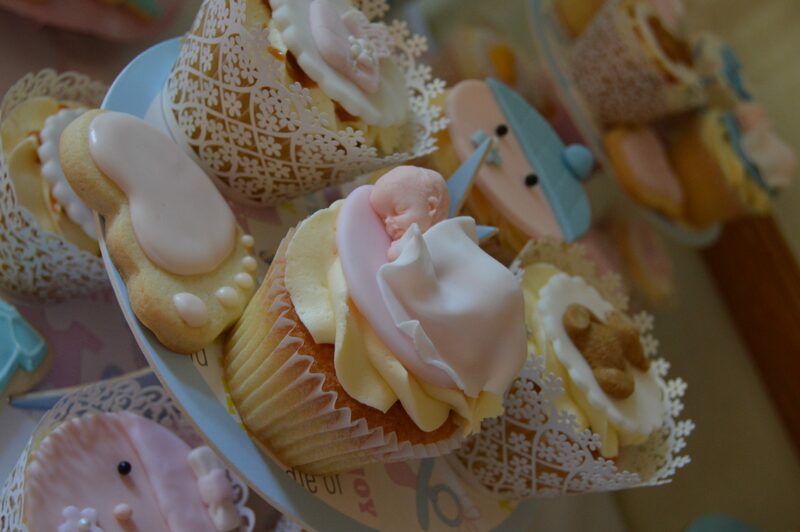 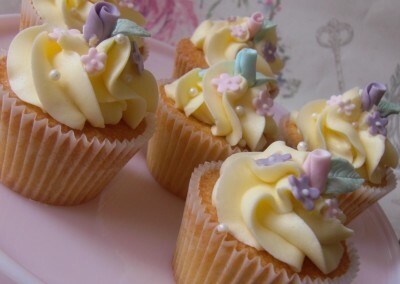 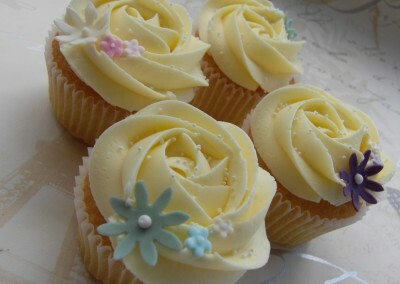 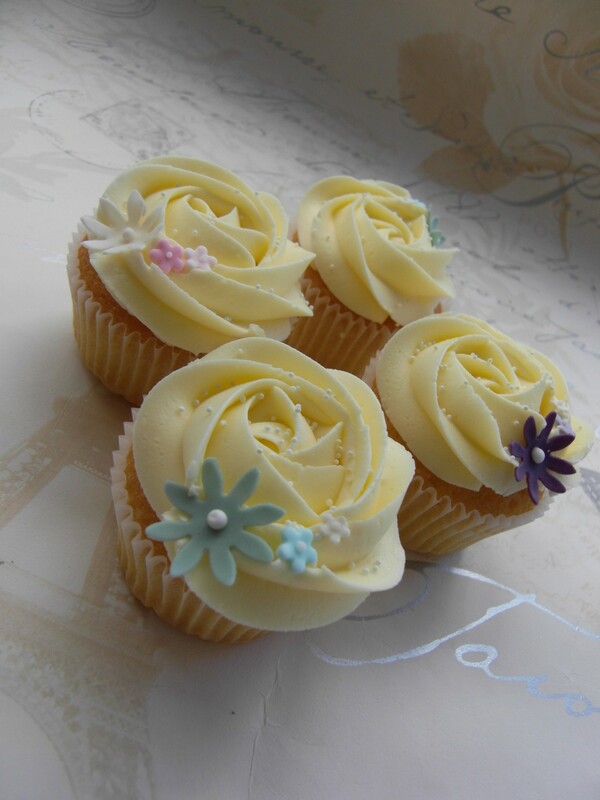 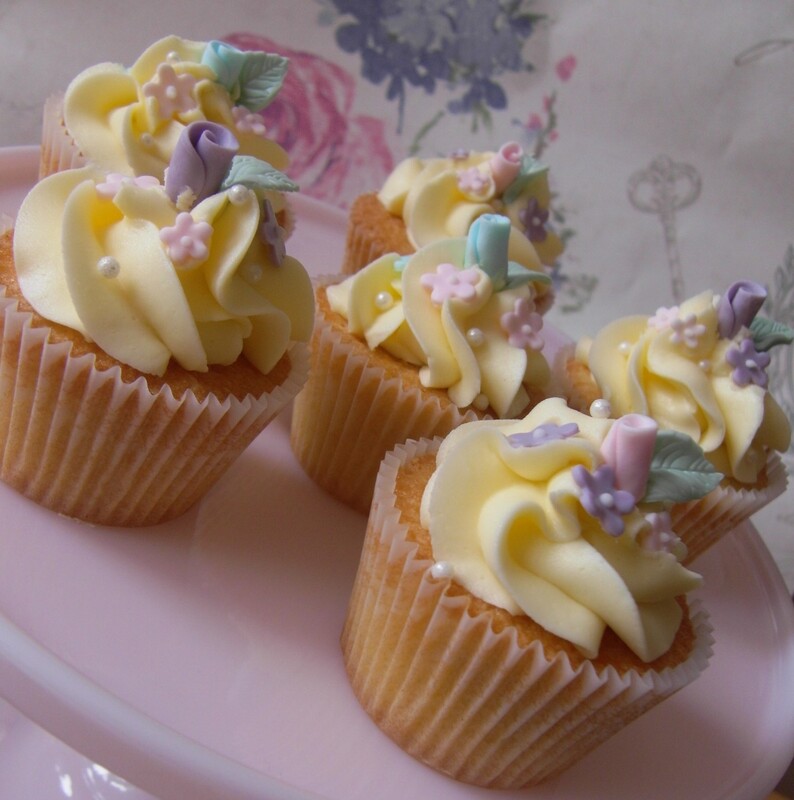 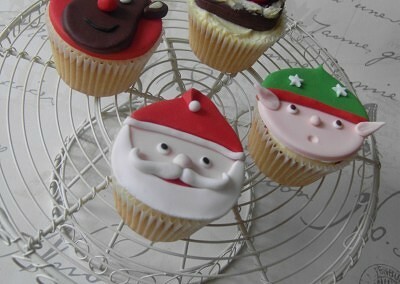 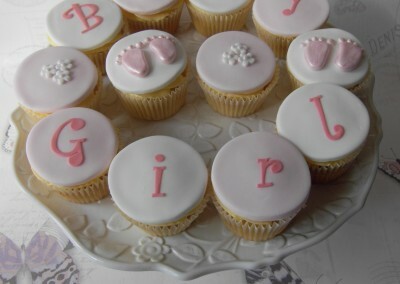 We make cupcakes to order for any occasion, decorated with a simple cupcake swirl or with hand made decorations. 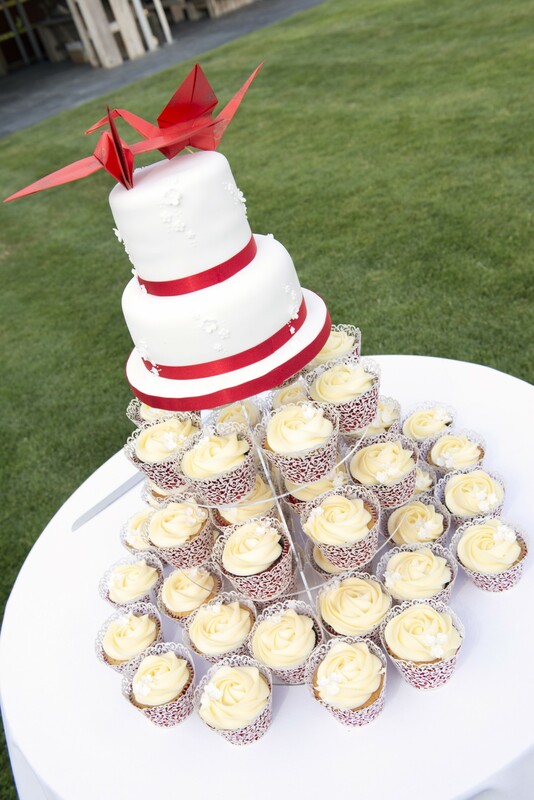 A cupcake tower is a beautiful visual display for your guests to enjoy, whatever the occasion. 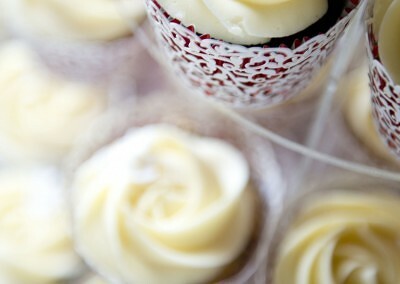 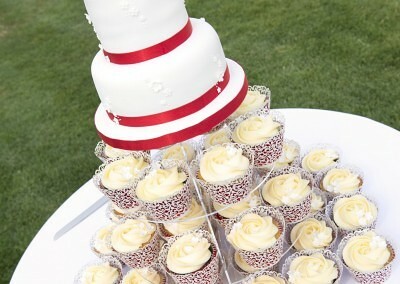 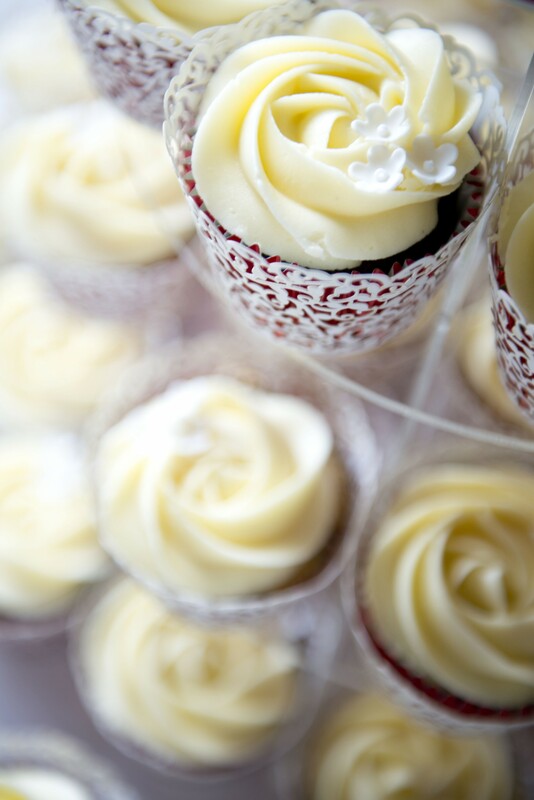 For weddings, a tower of delicious cupcakes can be a great alternative to the traditional tiered wedding cake. 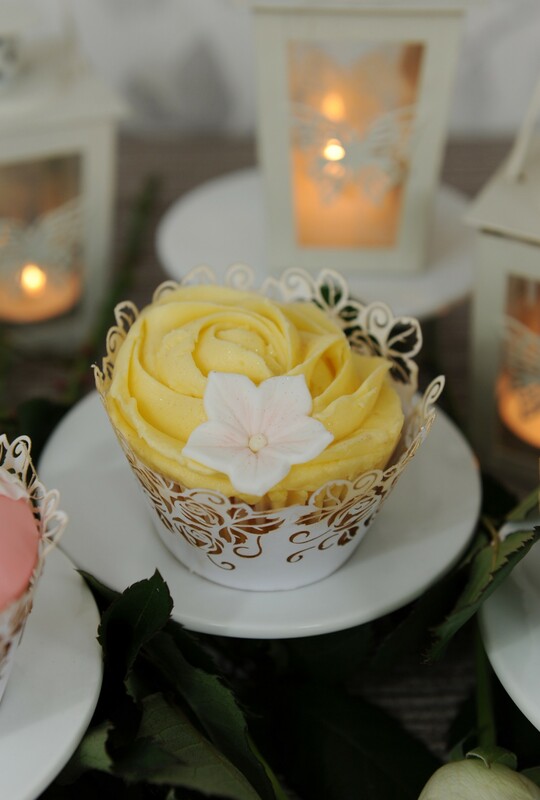 Get in touch to chat through your ideas. 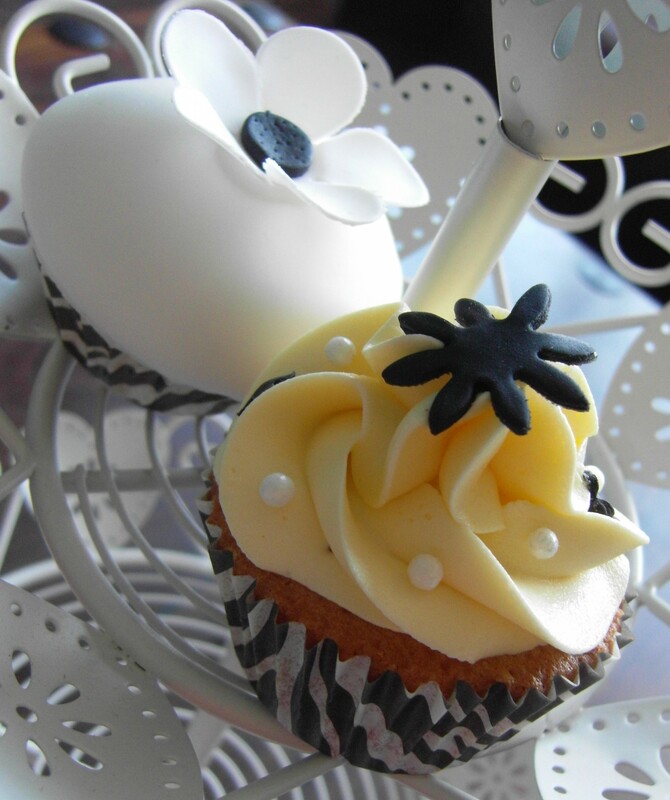 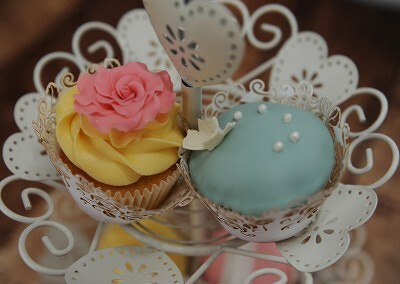 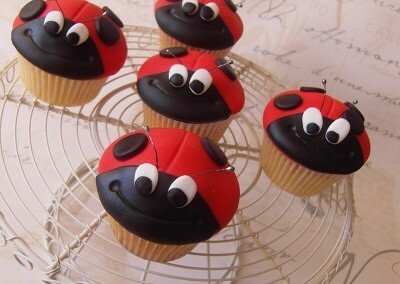 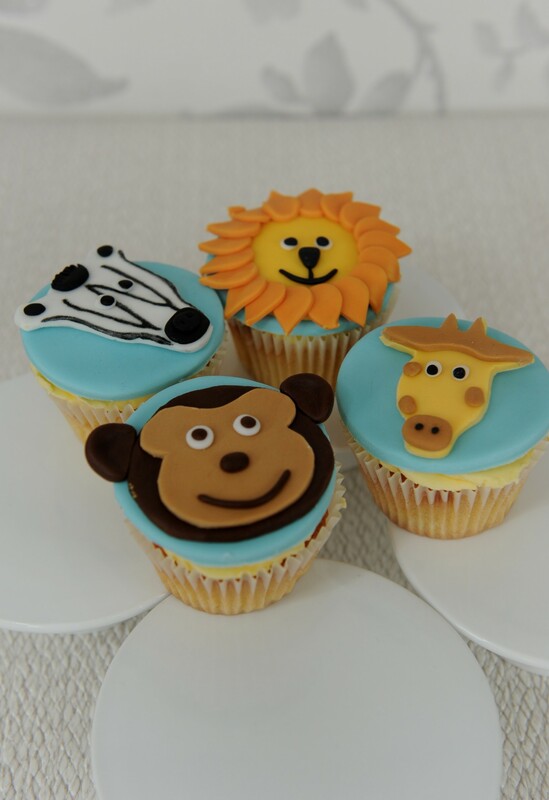 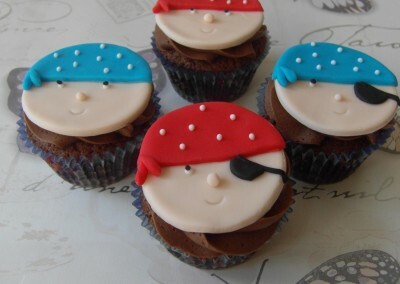 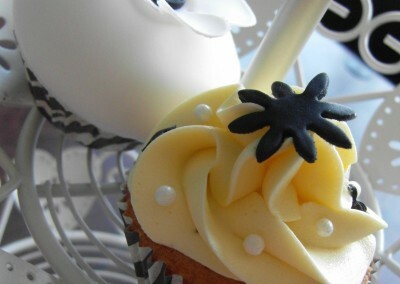 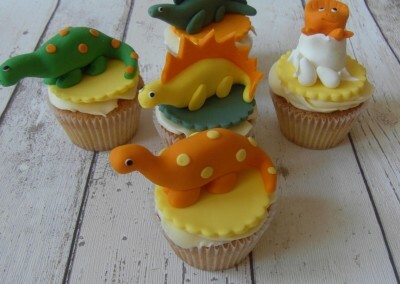 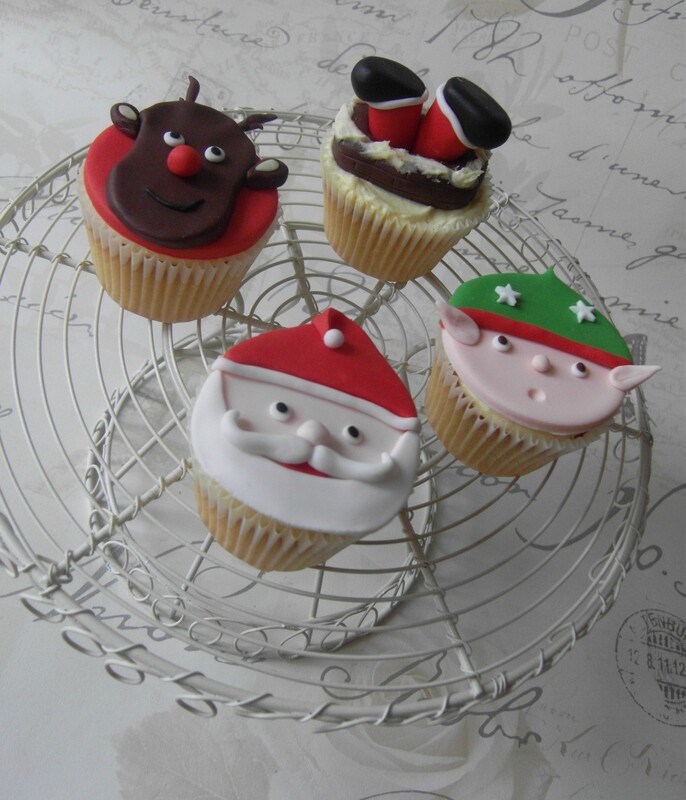 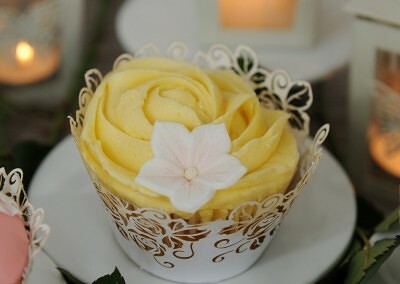 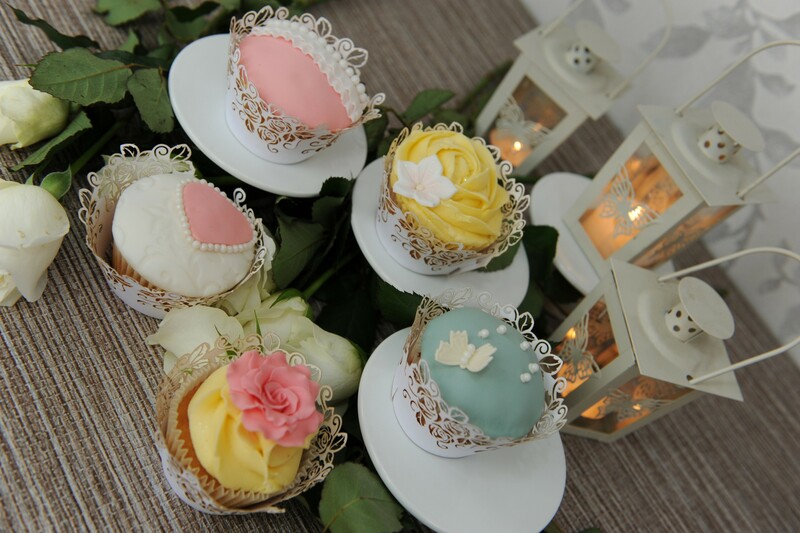 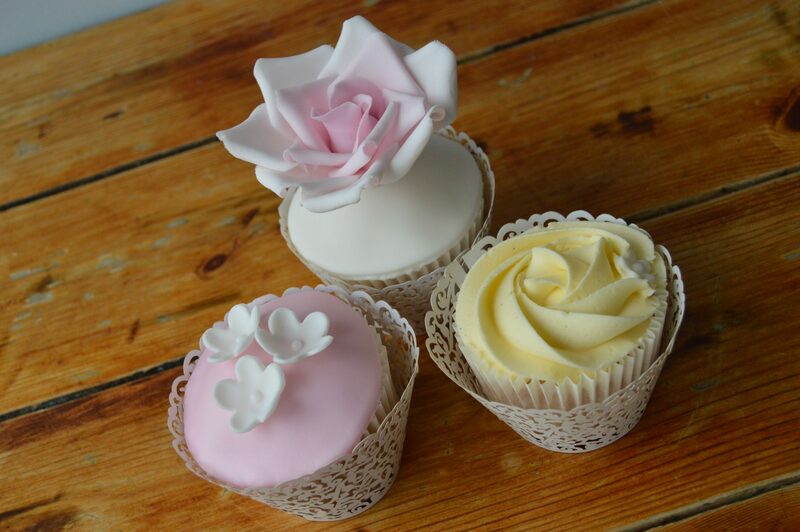 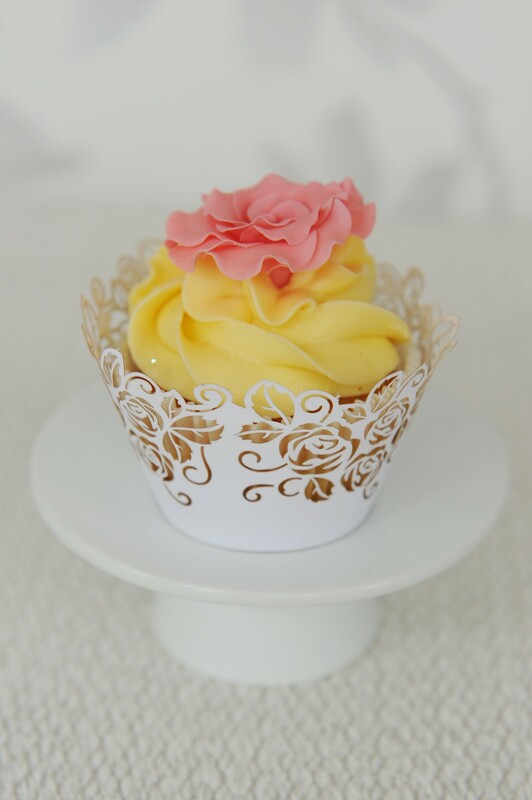 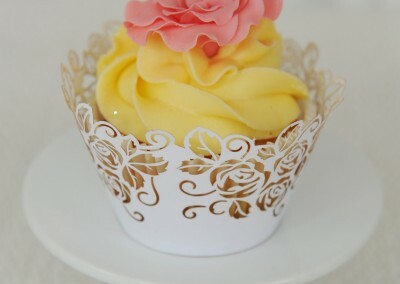 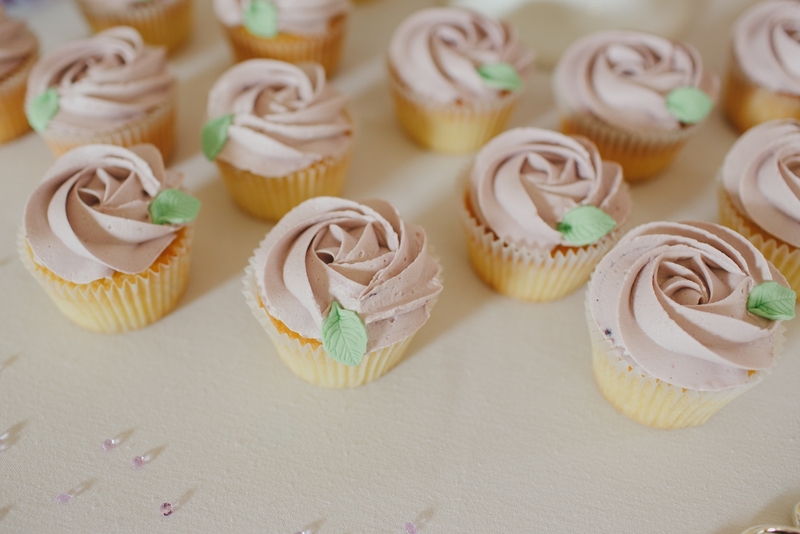 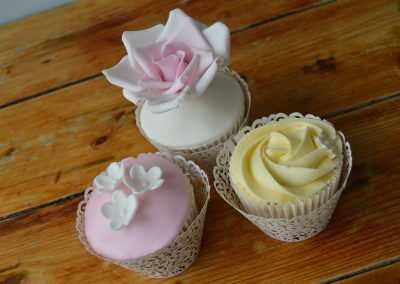 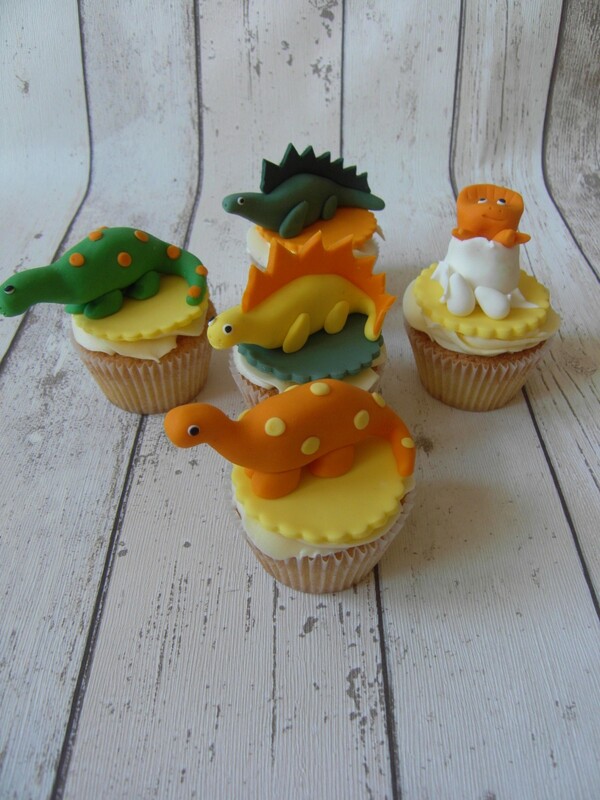 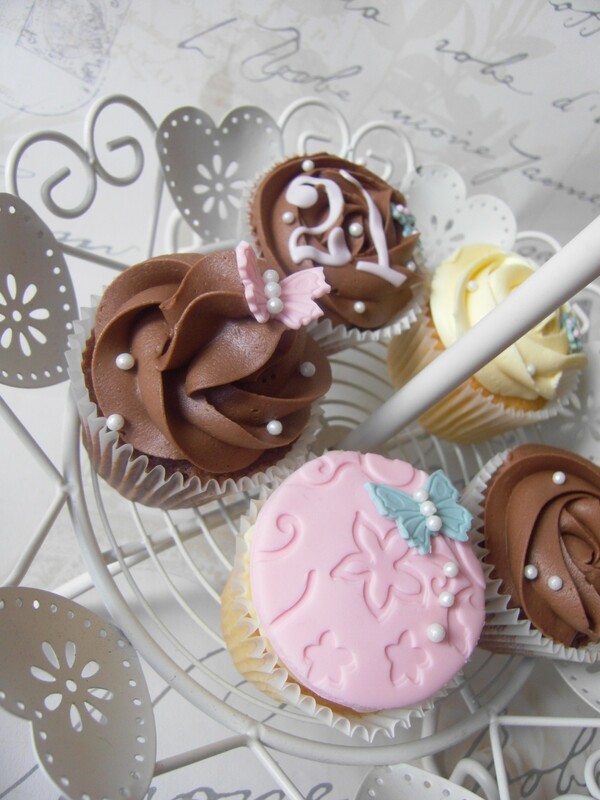 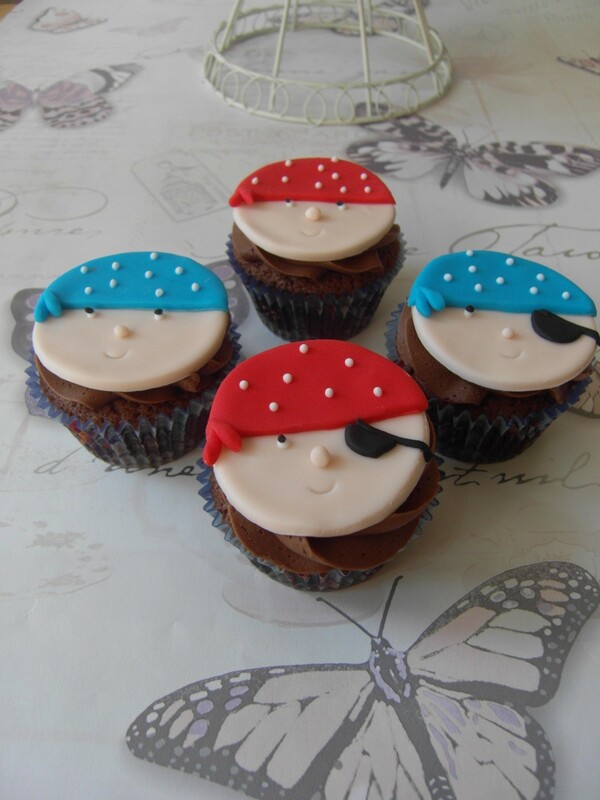 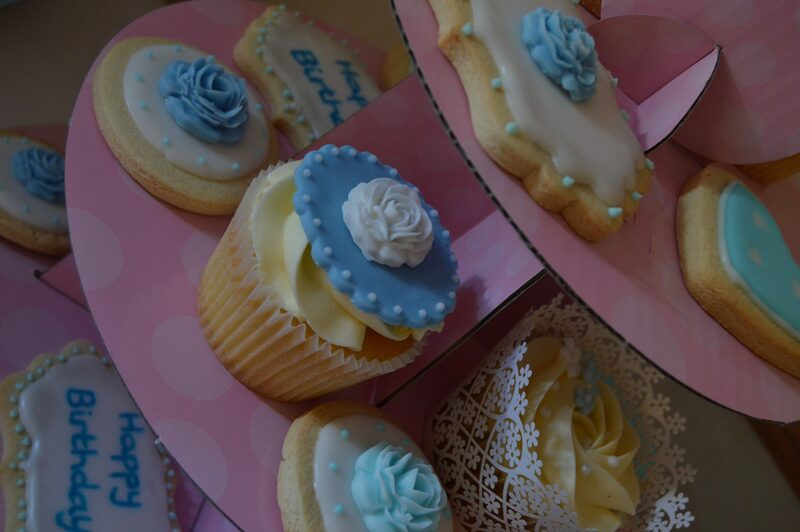 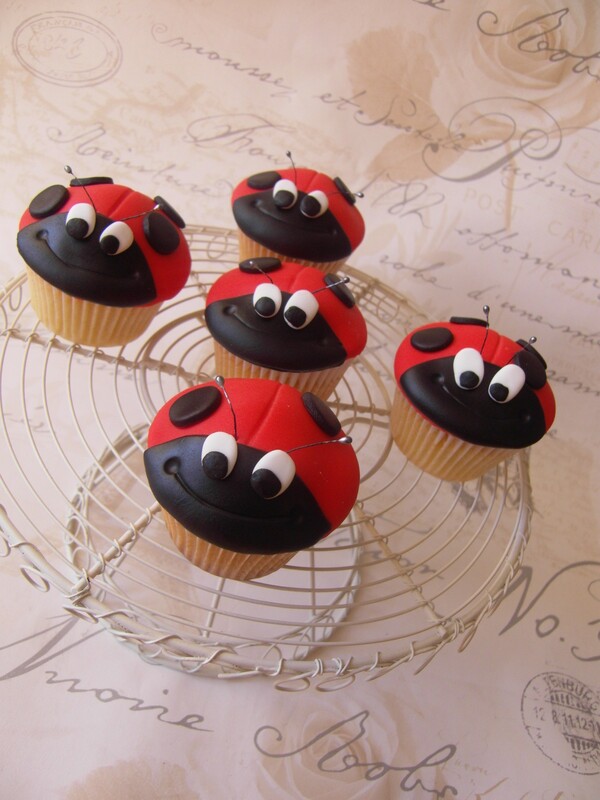 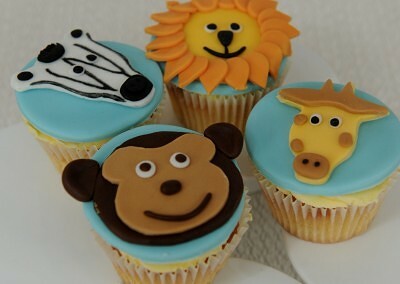 We make cupcakes to order – unique designs that fit perfectly with the style of your day. 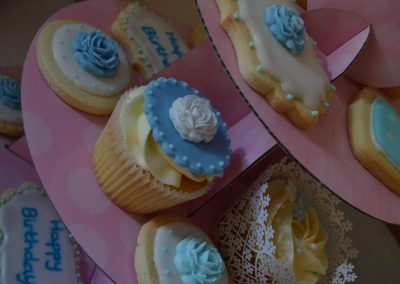 Prices start from £2.25 per cupcake for a simple buttercream swirl design, or from £2.50 per cupcake when individually decorated with handmade decorations. 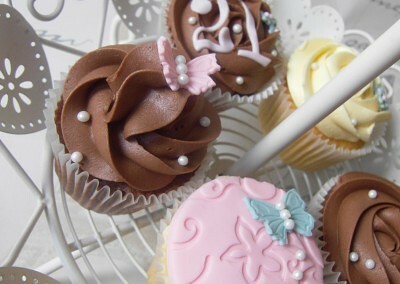 Minimum order: 12 cupcakes. 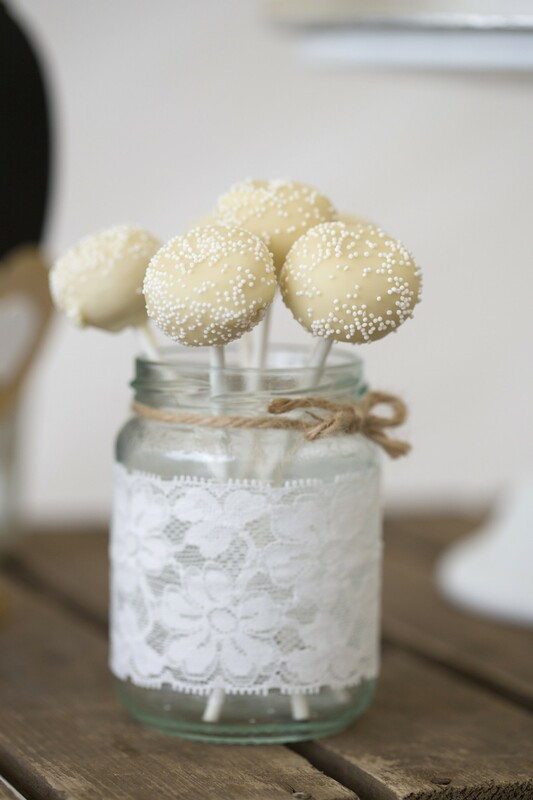 Cake pops are a delicious mix of cake and buttercream hand molded into balls, dipped in chocolate and decorated with colourful sprinkles or fondant decorations. 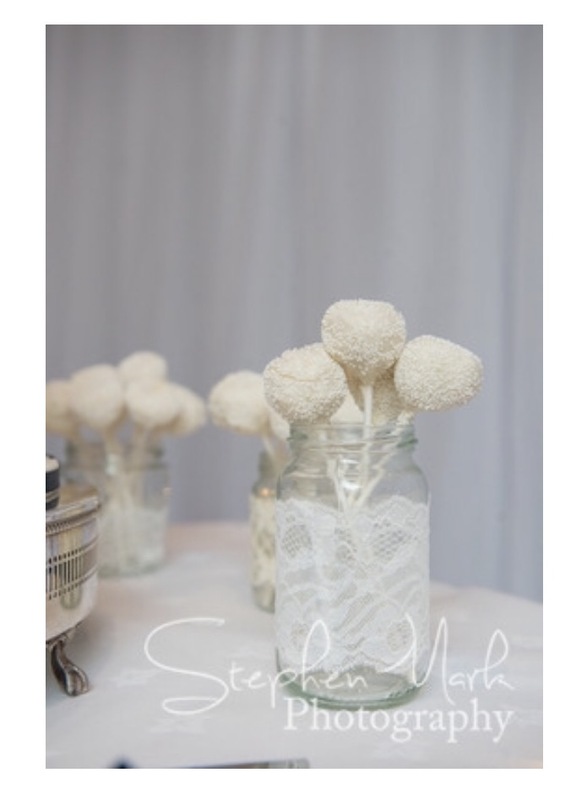 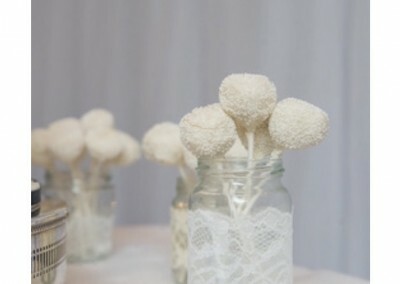 Cake pops are a scrumptious alternative to cupcakes and add a lovely elegant look to a Nic’s Slice of Heaven Sweet Table, not to mention loved by both children and adults as well as making the perfect wedding favour for your guests. 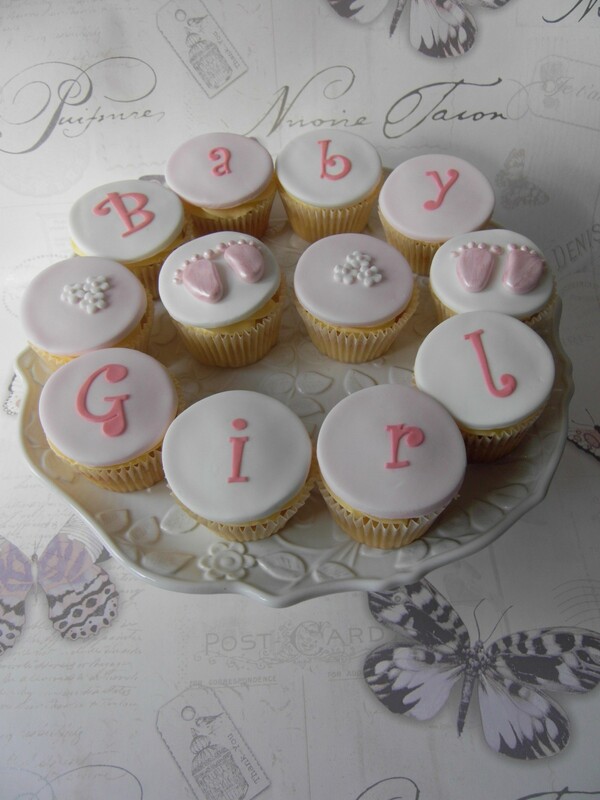 Prices start from £1.50 each depending on decoration design. 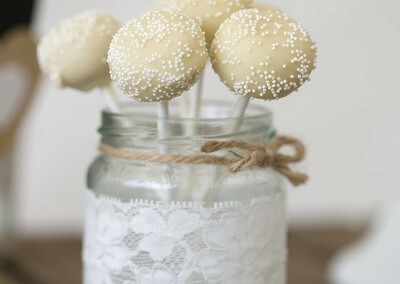 Minimum order of 12 cake pops.